Thank you for visiting our website and we hope that you get the information you need on our new Information Security Training offerings in Vancouver. Always, if anything is left unanswered please do not hesitate to contact us at enquiry@cybersecuritybrain.com. We are a specialised group of information security professionals who have been delivering industry accredited courses for the past 5 years. Over that time, we have trained over 2,500 professionals in our bootcamps and achieved a very high pass rate for our attendees. Previously, we developed the United Nations Security Awareness training program, which was a huge success. We know how to run a great & successful information security training course. One where attendees enjoy their time in a classroom, learning in a comfortable environment with industry leading instruction and course materials, while also getting food and refreshments. This summer 2017, We are launching our Vancouver CyberSecurity classroom training offering with what we believe are the three most sought after courses in the information security industry today. 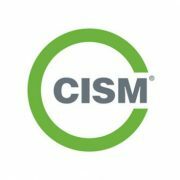 Our experience has shown that people that obtain the CISSP, CISA and/or CISM certifications are in senior positions or move quickly to them following certification. That is why we are launching with 3 courses this summer. 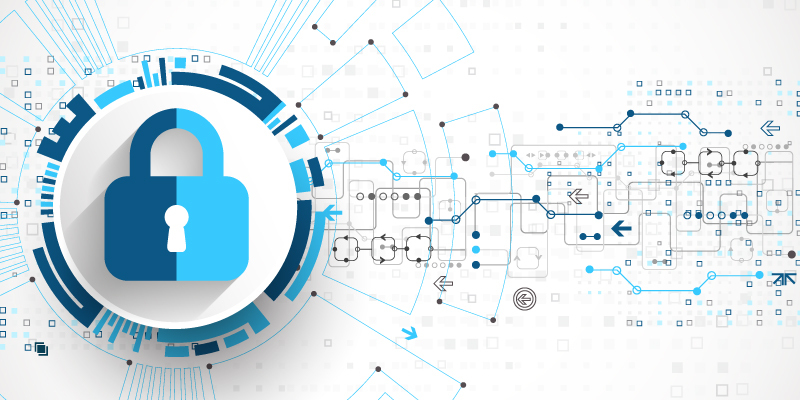 Whether you are a information security manager, auditor or hands on practitioner, we offer you a course that will help get you to the next level of your infosec career. For those looking to change direction within information security or network security then we have something for you also. If you need help deciding what course is best for you then please get in contact and we will be happy to speak with you with zero obligations. Webinar 25th April – if you are not sure if you want to sign up to our course yet, why don’t you attend our FREE webinar. 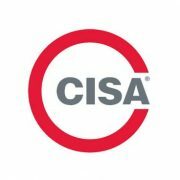 The webinar will tell you how to kickstart your CyberSecurity career, while diving into CISA, CISM, and CISSP. Click here to Register. Our goal is to deliver training courses that our attendees enjoy waking up for and get the most amount of knowledge to help them with their careers and development during the few days they are with us. We are constantly looking for courses that fit the industries demand. So if you are looking for a course in Vancouver that we do not have listed please let us know and we will see if we can schedule one. 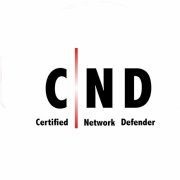 If you or your team want more bespoke or specialised training with specific focus on certain security domains then please get in contact as we also offer private courses. We are looking forward to seeing you in our Bootcamp! This entry was posted in About CSB. Bookmark the permalink.